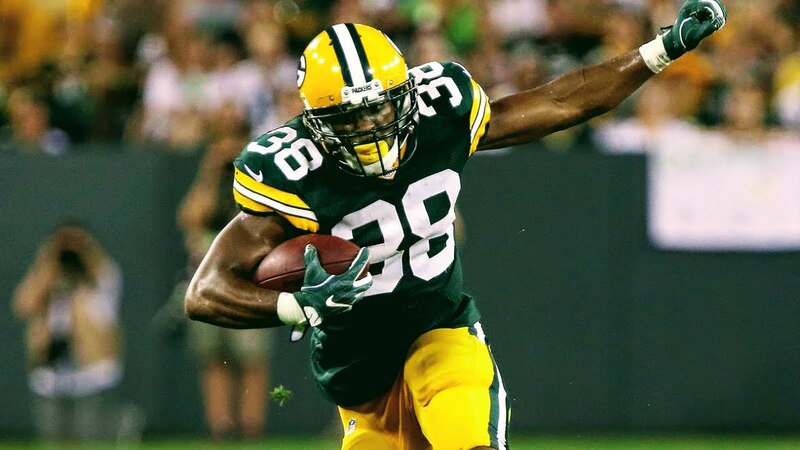 Several former members of the Green Bay Packers are on rosters of the four-team developmental league known as “The Spring League,” which will begin March 28. The group is headlined by former Packers quarterback Jerod Evans, who spent a few months on the team’s practice squad last season. Green Bay released him in mid-December.